Born and bred in upstate New York, USA Today bestselling author Jennifer L. Hart now lives in North Carolina with her three Hart men, two spoiled canines and a host of imaginary friends. She is the author of several romances and mystery series including The Misadventures of the Laundry Hag and Mackenzie & Mackenzie P.I. THE GOODNIGHT KISS is her first Y.A. /N.A. novel. Follow her online using the #thegoodnightkiss on Facebook, Instagram and twitter. 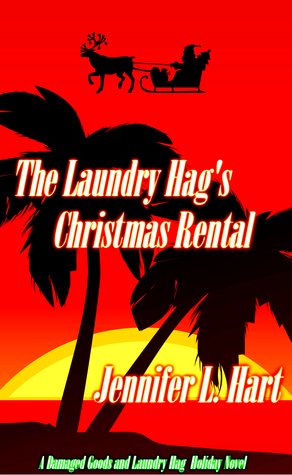 Sign up for Hart's Hitlist and be the first to know about Jennifer's upcoming works and receive a free ebook!